Online community station Brooklands Radio is raising money for a local hospice with one-day family-friendly event. The station is teaming up with The Nomad Theatre in East Horsley to present ‘Surrey Showcase’ with a line-up of music, dance, drama, spoken word, circus skills and magic. As well as co-organising the showcase, Brooklands Radio will be broadcasting live from the theatre throughout the event. Brooklands Radio will be donating money to their long-time charity partner, Woking and Sam Beare Hospices, who specialise in delivering holistic care for over 1,400 patients with life-limiting progressive conditions every year, in either patients’ homes, care facilities or within the hospice itself. The Nomad Theatre Group’s profits will go to their charity – NPL – whose objectives are to promote community drama via the production of plays and other stage presentations and the encouragement of the arts locally. 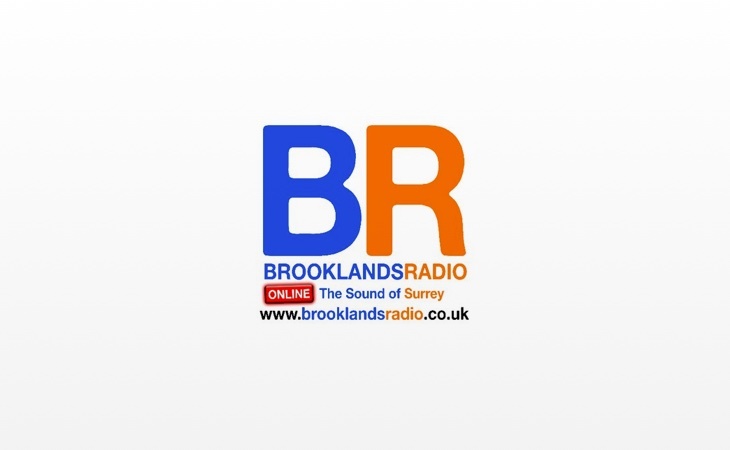 Brooklands Radio is a great on-line station. It was created for North Surrey and has now became more Surrey based and in an area where the BBC LR performs so badly. In a rejigged BBC would make a great replacement for BBC Surrey. Sadly the name is a little restrictive to a part of the area. As is BBC Solent which provides a LR service to Hampshire and part of Dorset. My only criticism is the fake presenters – but they seem to be found out and leave.